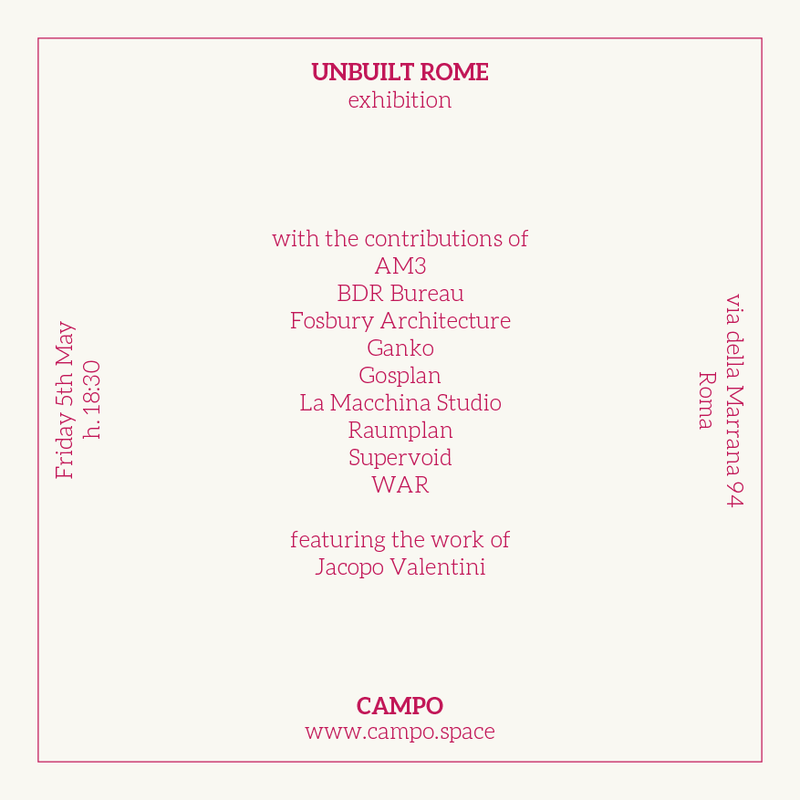 With Unbuilt Rome CAMPO invites nine emerging Italian architecture offices – AM3, BDR Bureau, Fosbury, Ganko, Gosplan, La Macchina, Raumplan, Supervoid, Warehouse of Architecture and Research – to investigate some examples of this extraordinary invisible but present patrimony. 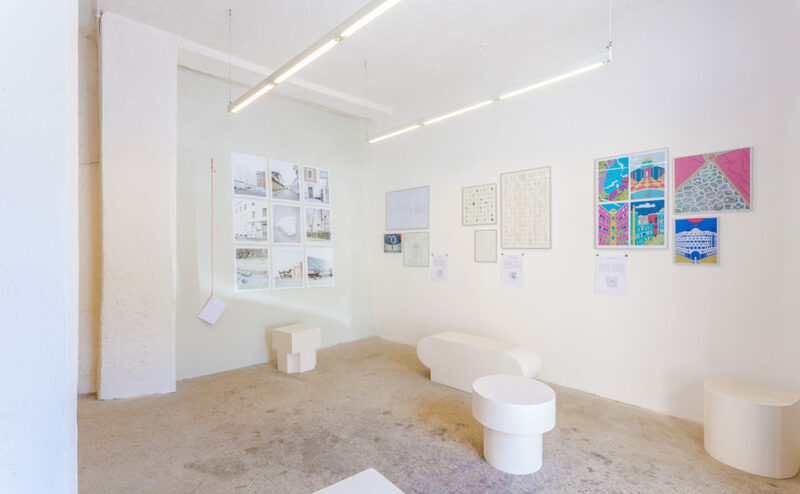 Rather than producing an historical research the contributors are called to verify the operative relevance of these projects in the contemporary architectural discourse and practice by imagining the consequence of their presence in the Rome of today. 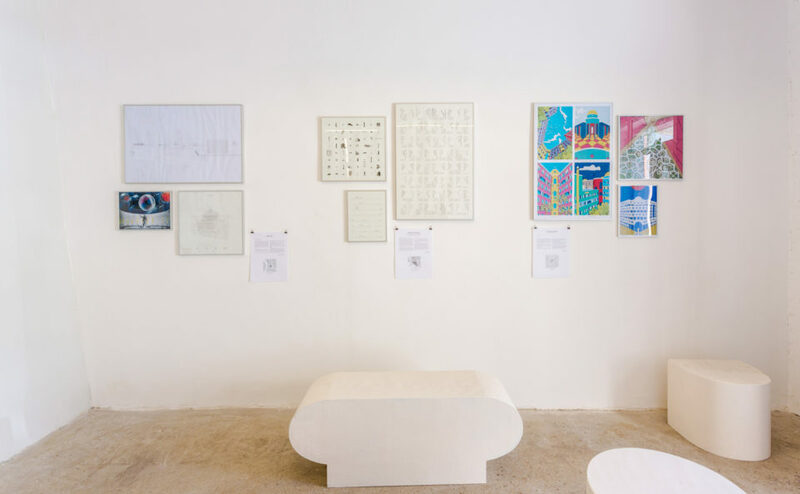 CAMPO’s curatorial team selected nine case studies and assigned one of them to each participant, proposing a diptych of selected images or drawings as a starting point for further research and speculation. 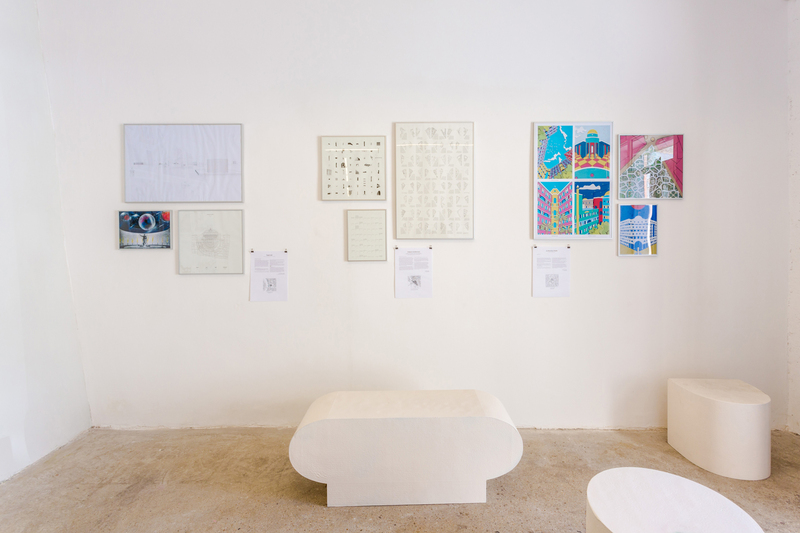 The contributors were then asked to produce a brief text and a series of illustrations, choosing the preferred technique of representation within the given format of four picture frames. The work of the nine architectural teams is juxtaposed to a visual essay by the photographer Jacopo Valentini, which pictures the actual condition of the sites where the selected projects had to be built. 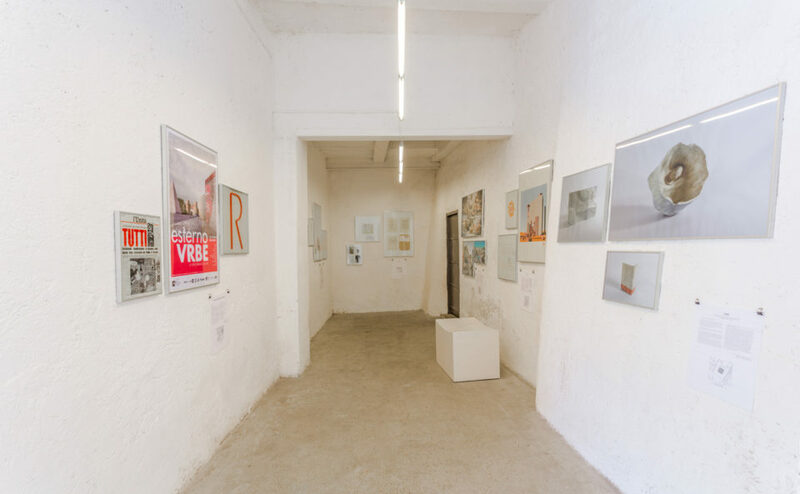 The rarefied atmosphere of the photographs confronts the presence of the drawings and produces an estrangement effect that exposes the complex and ambivalent relationship between materiality and imagination. 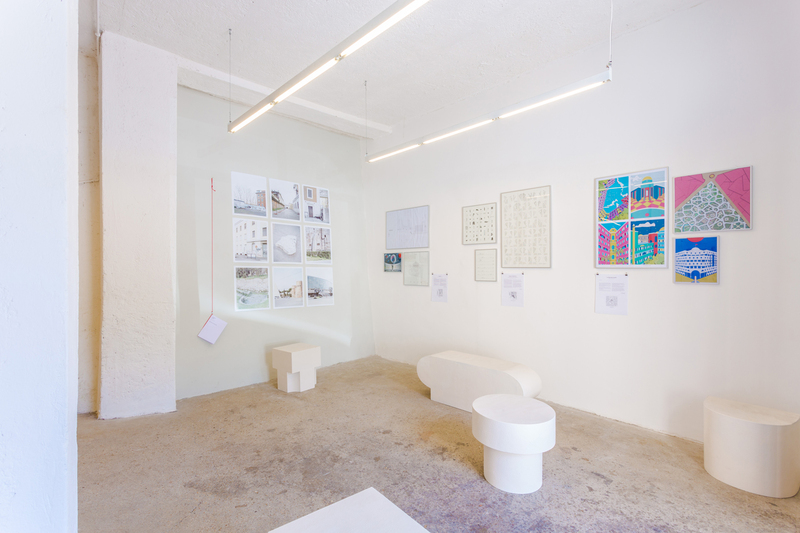 The research is collected and presented to the public in an exhibition and a book produced by CAMPO. 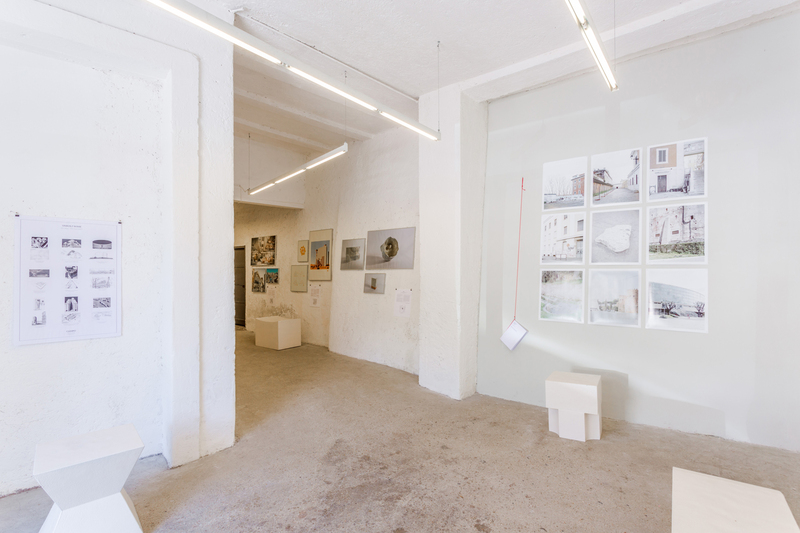 Unbuilt Rome is an invitation to imagine the effect of time, to verify the unexpected, to reclaim the opportunity, to reinterpret the absence. 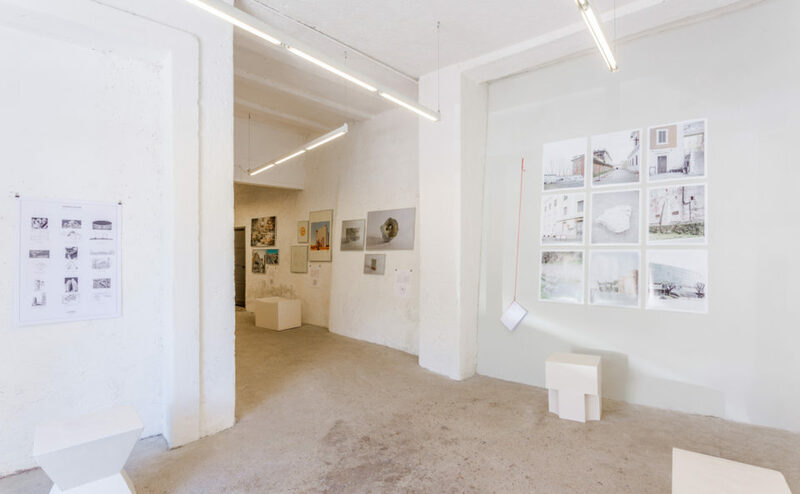 In the continuous overlapping, grafting and rewriting we can read the logic of Rome, its mutant form and the eternal conflict between the Rome that exists, the Rome that could have been and the Rome that will be.